I would like more information about 2526 West Haddon Avenue. 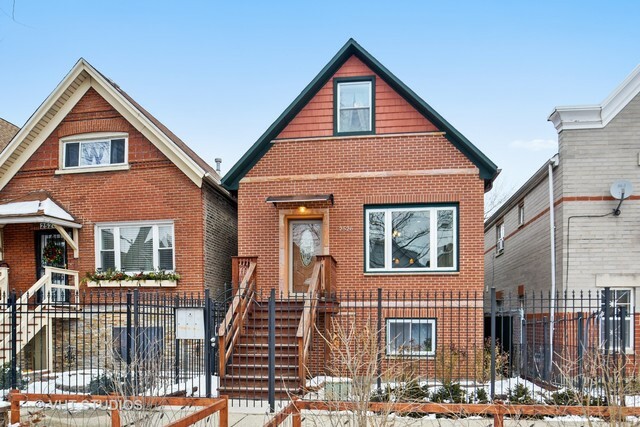 Beautiful brick bungalow just 1 block off of Division street! This well maintained home offers an open concept with a combined kitchen/dining/living space on the main level. Lower level has easy internal and external access which makes it functional for an in-law suit or an extra level of living for a full single family home! Kitchen rehab, all windows and bathrooms done in 2014. This cozy home is move-in ready, make it yours today!